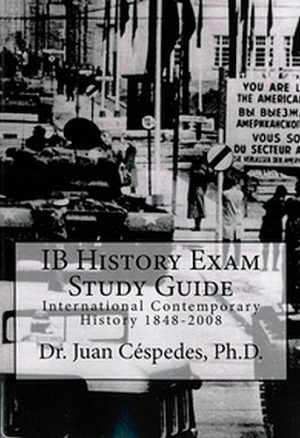 Author Tim Woffenden, an experienced IB teacher and examiner, deals with three revolutionary dictators who are popular choices of study for IB students: Hitler, Mao and Castro. 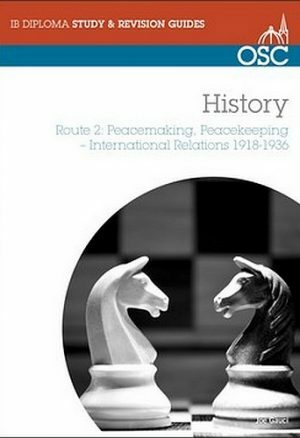 This book delivers a lively, integrated course that enables students to compare three very different rulers. Fascinating, often neglected, areas are made accessible; with detailed analysis of social and cultural policies alongside coverage of routes to power and its consolidation. Clear, concise advice is provided on essay writing (model essays are included) and there are suggestions for topics appropriate for Internal Assessment and Extended Essay. Thought-provoking assignments, including Theory of Knowledge discussions, are designed to enhance learning and stimulate interest. Throughout, the requirements of IB examiners are kept firmly in focus. 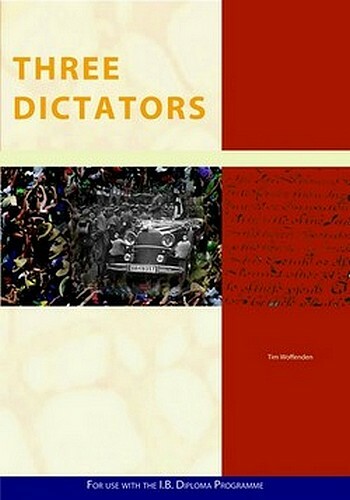 Deliberately, the book deals with three authoritarian rulers in depth, rather than tackling many rulers superficially. 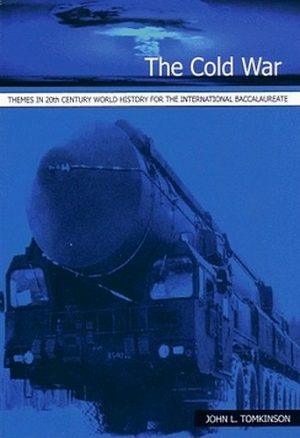 Easy access is provided to sufficient material to handle essay questions authoritatively in an affordable book that will not overwhelm either teachers or students. 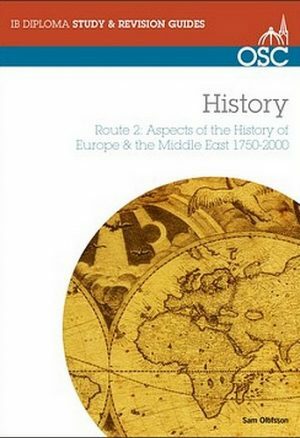 As change sweeps through the Middle East, this book provides timely lessons on the nature and consequences, both intended and unintended, of revolution in three very different settings.